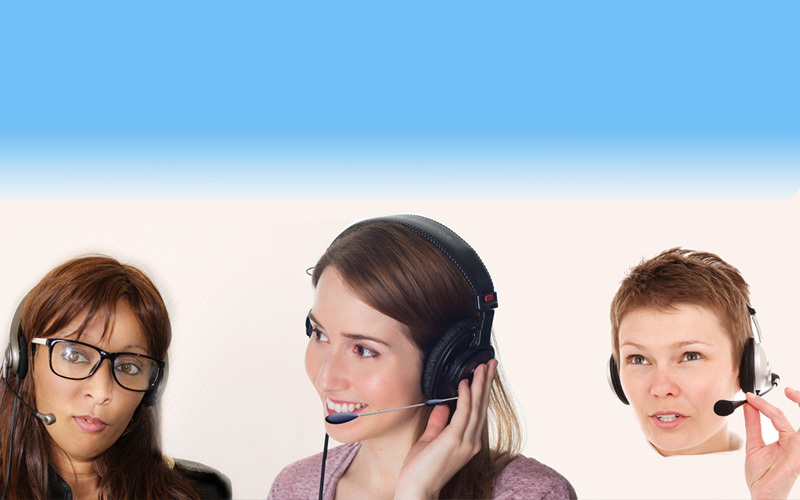 What are the benefits of an answering service company? Home > Answering Services > What are the benefits of an answering service company? 09 Apr What are the benefits of an answering service company? In today’s competitive market, there’s no room to drop the ball or become slack in terms of customer communication. Customers like to keep in touch and it’s your duty to be available to them. The unfortunate part is that while you might want to be available 24/7/365, it’s not always possible and this is where customers feel disappointed and let down. You can avoid the disappointment by seeking out an answering service company to handle incoming calls and correspondence when you’re unavailable. Reduced stress – if your business experiences high call volumes that cannot be properly managed, you are bound to start feeling the pressure. You can reduce this stress by hiring a virtual receptionist to alleviate some of the incoming calls, allowing you time to relax and focus on other pressing tasks. Truly be available to your customers 24/7 – customers often need assistance after hours because this is when emergencies usually occur or because they are working during normal office hours. Of course, you want to be there for your customers, but you need to rest too. An after-hours answering service company can pick up the slack for you when you’re unable to handle incoming calls. Your business will enjoy a professional image – nothing is worse than calling a business and being put on hold for a long time. With a telephone answering service, each call will be picked up promptly and dealt with professionally, regardless of how busy you are. With the help of a telephone answering service company, you can truly grow and expand your business without damaging your reputation or professional image. Sunshine Communication Services, Inc. is a reputable answering service company. Contact us on 1-888-255-4896 today.